Paso Robles is a premier Wine Country destination, located off the coast of California in San Luis Obispo County and known for its wineries, olive oil and orchards. 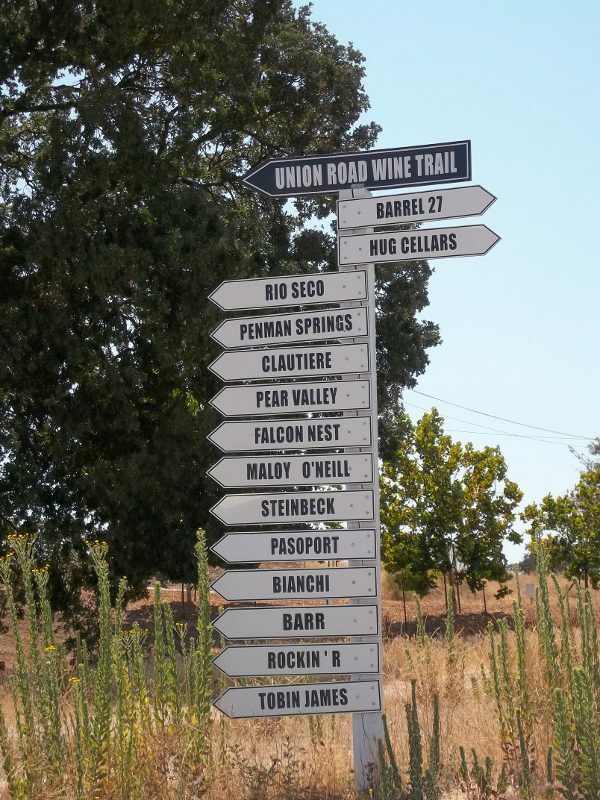 For a weekend trip or as a stop along the drive up the coast, Paso Robles is a destination you don’t want to miss. Along our travels, here are some of our favorite spots that are sure to please your wanderlust. 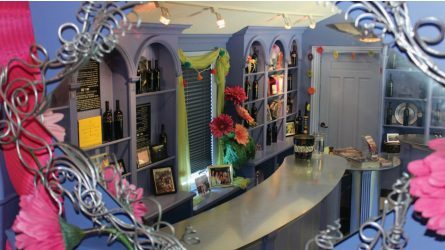 Clautiere Vineyard: Wine (and Cheese), Wigs and Whimsy! Entering the ornate gates of Clautiere Vineyard you quickly realize you are in for a different wine tasting experience. It starts the moment you drive by the bent steel fence and into the beautifully landscaped gardens with art that will make you smile. And it doesn’t stop there, once you step through the tasting room doors, you enter a winery tasting room that is playful, whimsical and friendly. Clautiere Vineyard is named after its owners, Claudine Blackwell (aka Director of Fantasy) and Terry Brady (aka Director of Reality). Originally from Northern California, by way of Los Angeles, the couple bought the property in 1999 and today they have 57 acres planted with grapes. Dedicated to premium Rhône, Bordeaux and Port style wines, Clautiere is serious about their wine. Read the full story from Wine Country This Month September 2012.